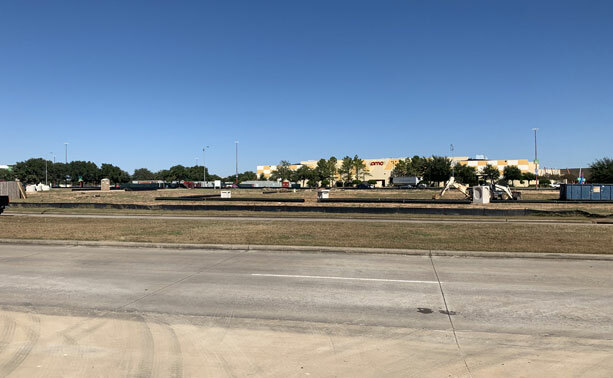 We are excited to announce that construction of our new 20,000 square foot state of the art Katy office is officially underway. 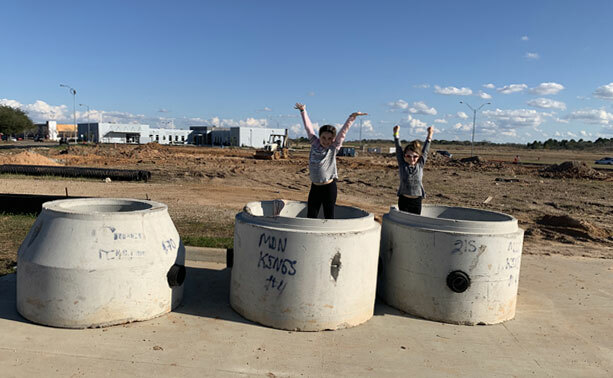 This new building is scheduled to open in early 2020 and will allow us to provide exciting new services and products to our beloved Katy community! 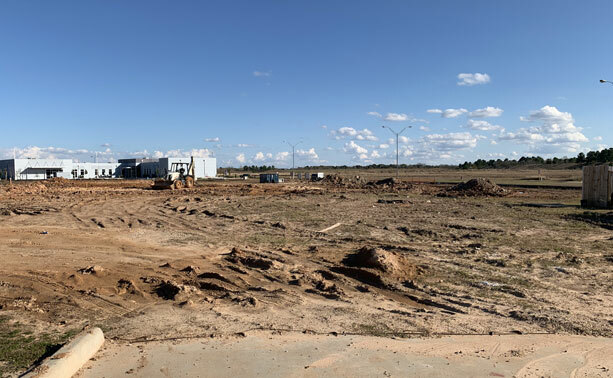 Stay tuned to this page for updates on our progress.